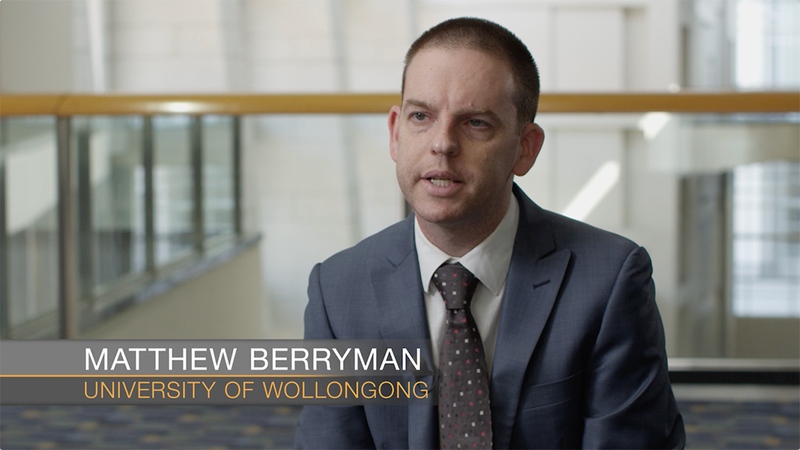 By using AWS, the University of Wollongong’s PetaBencana platform provides communities with real-time, crowd-sourced flood information through its IoT water-level sensors, leveraging solar power and power management to make the sensors suitable for long-term, wide-scale deployment in Jakarta, Indonesia and other cities. PetaBencana.id, formerly PetaJakarta, is a free web-based platform that harnesses the power of social media to gather, sort, and display information about disasters in real time in a manner that removes the need for expensive and time-consuming data processing. University of Wollongong uses AWS IoT services to manage sensor devices and collect data from deployments in the field; Amazon RDS, AWS Elastic Beanstalk, and Amazon EC2 instances to collect social-media and flood-gauge data; Elastic Load Balancing, Auto Scaling, and Amazon Route 53 to securely transmit data for mapping; and Amazon Rekognition to sort images submitted by community members via social media. Since its debut in 2013, PetaBencana has been used by millions of residents to make time-critical decisions about safety and navigation during emergency flood events, and it was adopted by the National Emergency Management Agency to monitor flood events, improve response times, and share time-critical information with residents. The project is now a joint initiative led by Massachusetts Institute of Technology’s Urban Risk Lab and supported by Across the Cloud. Learn how to easily and securely connect devices to the cloud.